It is worth spending money on decent seeds to avoid disappointment and I’ve never had any problem with Thompson & Morgan seeds. 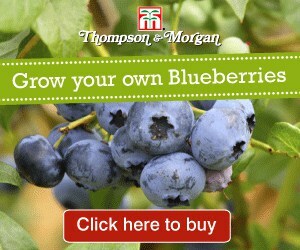 They sell plug plants, seed potatoes, bulbs and fruit trees too. Disclosure – this is an affiliate link, I will get a little commission if you buy through it.